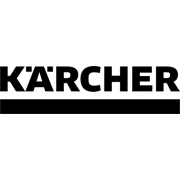 Fast and efficient decalcification of Kärcher Steam Cleaners. 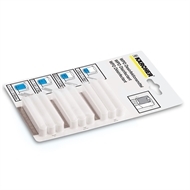 Easy dosage and very gentle on materials. Descaler for coffee machines, kettles etc.